Sharing many of the VL4000 Spot design principles, the VL4000 BeamWash combines stunning wash capabilities with intense beam functionality as well as the ability to produce a powerful collimated shaft of light. One single unit can serve multiple purposes without changing lenses or adding additional fixtures. 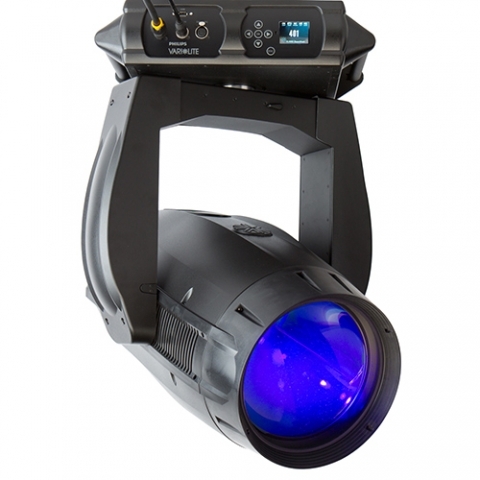 Complete with low ambient noise, high lumen output, and amazing optics, the VL4000 BeamWash is the perfect luminaire for wash, beam, and shaft looks on any stage.